Qualifications : Dr Hauschka Esthetician, Senior Beauty Therapy Cert 3. Wind is one of our Senior Beauty Therapists, specialising in waxing, Eminence Facials and Dr Hauschka Facials as well as our very own personalised Sage Facials. Wind also offers all waxing treatments, lash extensions and therapeutic massage with hot stones as an addition, to help release muscular pain. She also has a wide knowledge of therapeutic essential oils. 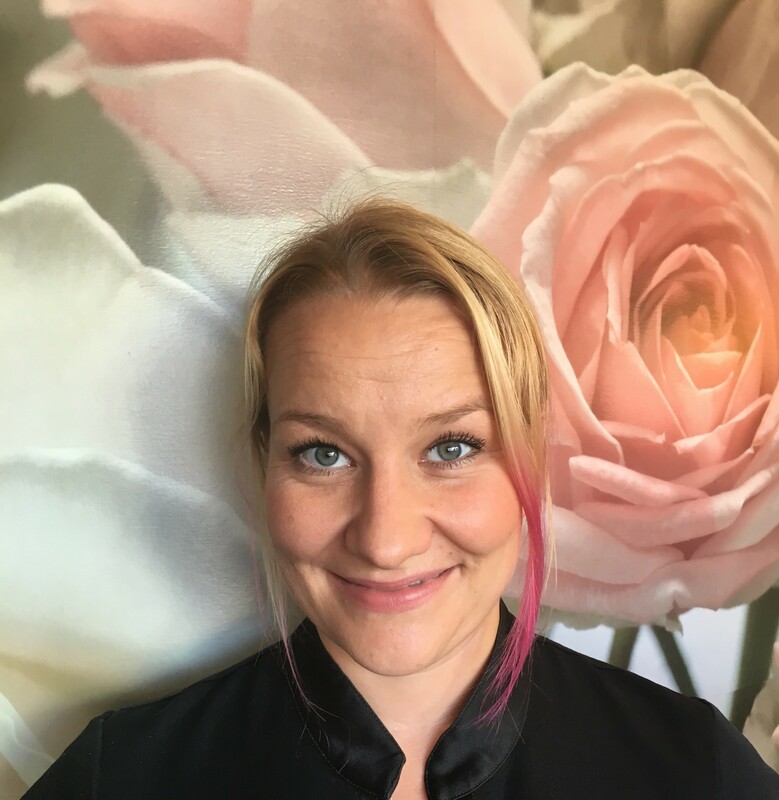 Wind has a lovely calming influence on everyone she comes into contact with and is passionate about her profession as a holistic therapist.